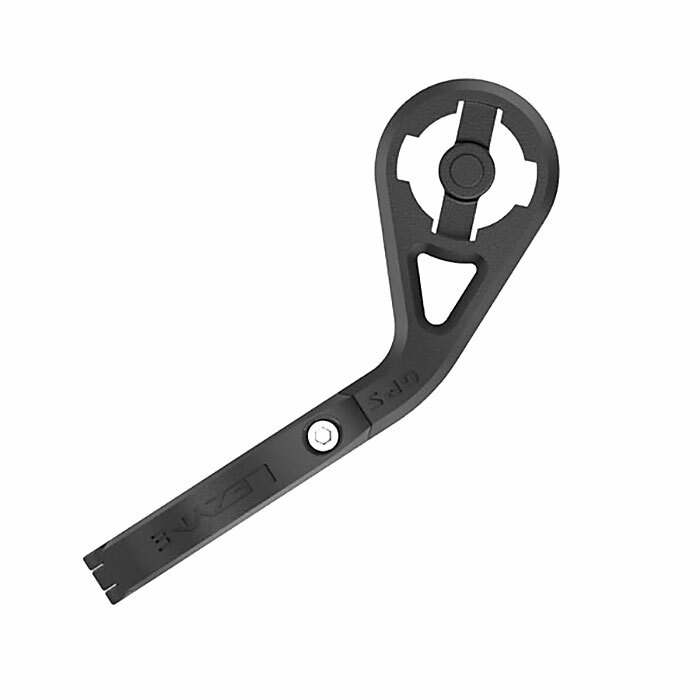 The Forward Mount is a hinged handlebar mount featuring a stiff and durable composite matrix construction with protected X-Lock and an integrated rubber shim. Pressed in stainless steel nut and 3 mm hex stainless steel bolt, this mount’s sleek, lightweight design positions the GPS computer in front of the stem for better visibility and improved aerodynamics. The X-Lock is a protected and reliable mounting feature integrated into the Standard GPS Mount and the Forward GPS Mount. I safely locks in the computer for worry-free riding over any type of terrain. Our company is run entirely by athletes who consider the products we offer and the demands of maintaining a fit and happy life. We are happy to answer any questions about the items we offer and are here to assist you in purchasing the right product for your needs.